Suresh is in a fix. The working experience in traditional marketing strategies he has built over the last 10 years is losing ground. The reason: growing utilisation of digital marketing techniques. Wherever he looks, more and more companies – both e-commerce ones and those with longstanding physical locations – are using the internet as a playing field to pull in customers. Internet and digital marketing is now proving to be the ideal combination to help market products beyond a company’s immediate geographical boundaries. With just a little effort, they can increase their customer base to cover national as well as international basis. In such a scenario, the traditional methods of advertising through television and newspaper can no longer fulfil expanding marketing needs. The question that Suresh now faces is this: how he can meet the growing expectations of the demanding marketing industry and the long-term marketing goals of a company? How can he keep up with the times and take suitable steps that will save his career? The answer to his concerns is this: Suresh needs to rigorously update his existing marketing knowledge and expertise with the new norms of our times. 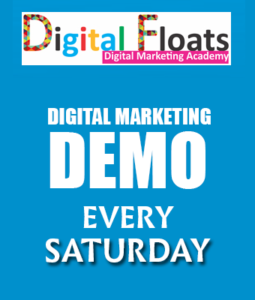 Whether you are an experienced business marketer like Suresh looking to update your marketing skills or a newbie to the world of marketing, acquiring the perfect blend of Digital Marketing skills is a must. Digital Marketing consists of a multitude of marketing functions. Let us take a look at what responsibilities an aspiring digital marketing professional might need to handle in each case. Search Engine Optimisation (SEO) through Google Analytics, keyword research, building organic lists, link building and developing plagiarism-free content. An SEO Executive or Search Engine Optimiser would need considerable know-how on how search engines work and the technicalities of search algorithms. 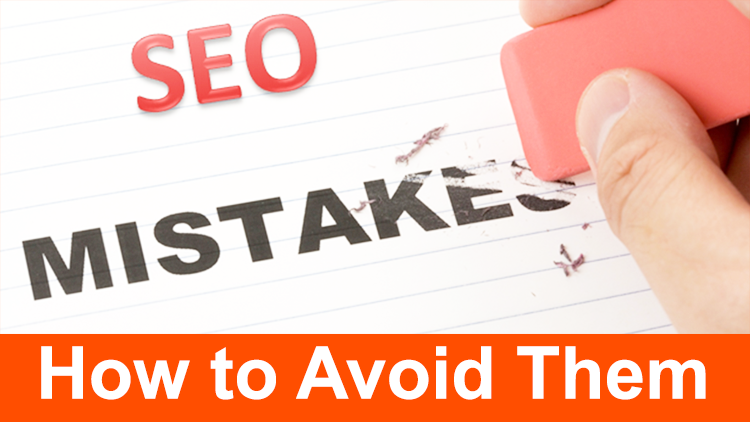 He must also be comfortable working with different types of SEO tools such as Moz, Google and Bing Webmaster Tools, and so on. 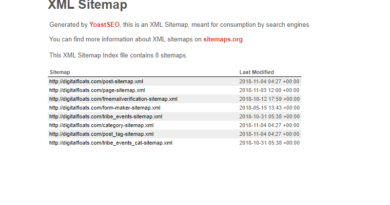 SEO Optimisers would need to use these tools to research keywords, index web pages and look out for duplication of content. Search Engine Marketing (SEM) through PPC management, AdWords and paid campaigns using analytical and research skills. An SEM Specialist almost always refers to someone who can design marketing campaigns through Google AdWords. He might be expected to handle this job single-handedly or as part of a team depending on how small or big the company is. In addition, the SEM Specialist would need to generate the targeted number of leads and clicks through analysis, bid management and researching keywords. Social Media Marketing (SMM) through online social channels such as Facebook, Twitter, Pinterest, Instagram, LinkedIn, YouTube, Google+ and more. An SMM Specialist must know how to propagate products and services using social media. He should be well versed with content writing and content management. He should also be able to handle complicated paid advertising campaigns, such as those on Facebook, with finesse. Digital Marketing professionals are also required in the areas of e-mail and mobile marketing. The main job of e-mail marketers is to keep in touch with customers through personalised e-mails, newsletters and such forms of marketing material. They should also be able to develop surveys and analyse customer feedback to develop further marketing strategies. Mobile marketers should be well-versed in developing interesting and attractive promotional advertisements for SMS, apps, mobile games and so on. Expertise in any or all of these marketing functions can have an immensely positive impact on your career in Digital Marketing. Salaries are attractive too with pay packets of Rs. 3 to Rs. 3.5 lakhs per annum just for beginners in the field! However, one should understand that no digital marketing strategy is independent of the other. Whether you choose to be an SEO, SEM or SMM Specialist, all roles are interconnected. Professionals in each of these streams are expected to work together as a single unit in large companies. Small companies sometimes hire a single Digital Marketing Executive who must be well-versed with the job responsibilities of all three areas, albeit on a smaller scale. Special Digital Marketing Agencies also exist, which cater to the digital marketing requirements of large companies. Such agencies are always open to both fresh and experienced Digital Marketers. 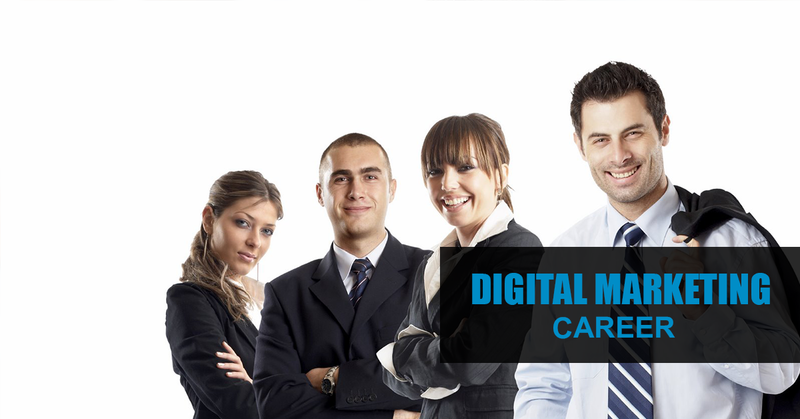 A career in Digital Marketing has an excellent growth curve. With experience, freshers can rise to the position of Digital Marketing Managers and even become Vice President of Marketing. Salaries at these hierarchies range anywhere between 15 to 20 lakhs per annum. With adequate experience as a Digital Marketer, you also have the option of working as a consultant. This gives you the freedom to work independently with more than one company to meet your career objectives. 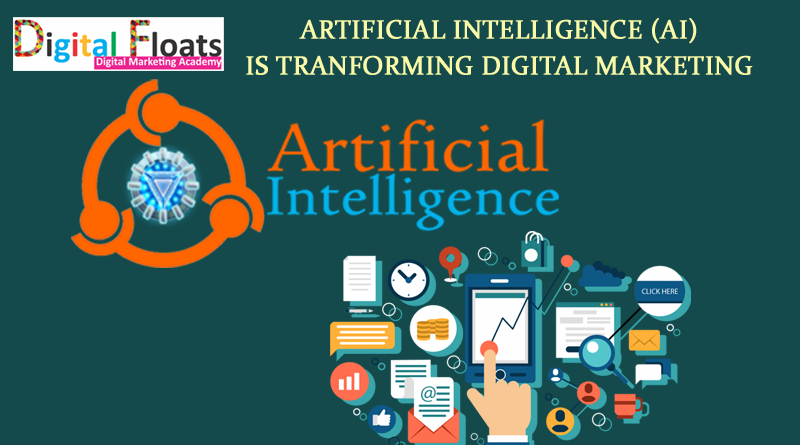 How Artificial Intelligence (AI) is Transforming Digital Marketing? October 8, 2018 admin Comments Off on How Artificial Intelligence (AI) is Transforming Digital Marketing?